Elastic waistband with drawcord provides a personalized fit. 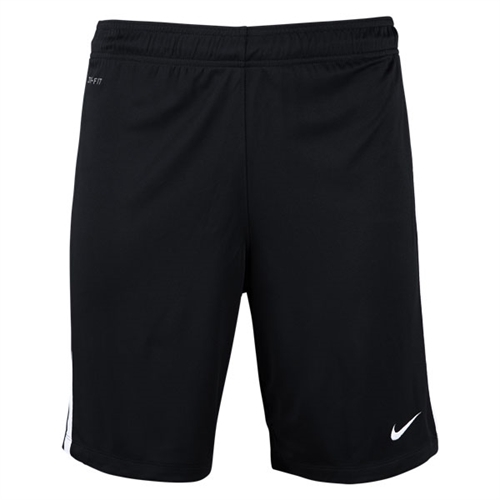 Our Nike League Knit Shorts works to keep you dry by wicking sweat away from your skin while you play. 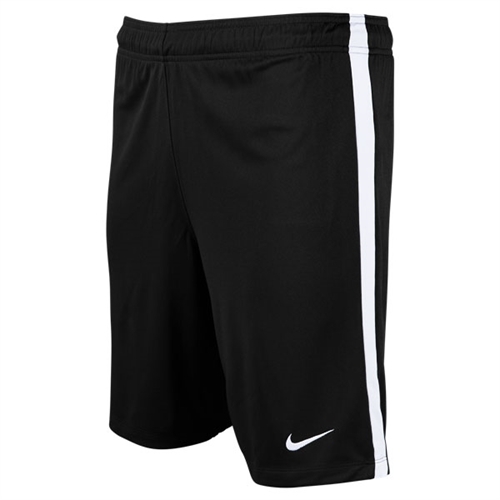 Contrast side striping and a slim performance fit bring a tailored look to the pitch.